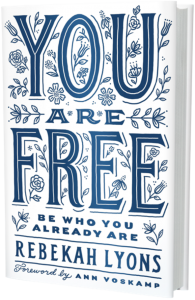 Nashville, Tenn. (Feb. 21, 2017) – Amidst a statistically proven problem among women, author, speaker and co-founder of Q Ideas Rebekah Lyons is releasing her second book You Are Free: Be Who You Already Are (Zondervan) today. 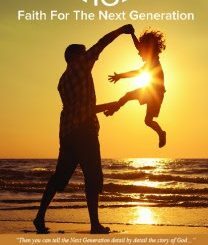 Lyons draws from personal experience in You Are Free, walking readers from fear to freedom in areas such as anxiety, grief, purpose, identity, self worth and rest. 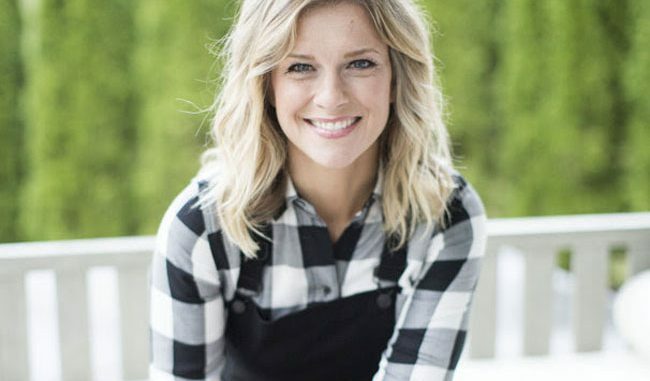 Lyons recently shared part of her personal experience with The Huffington Post, The Eric Metaxas Show and more alongside her hometown newspaper, The Tennessean. Simple Grace counted a personal story from the mother of three in their most recent issue, on newsstands now. 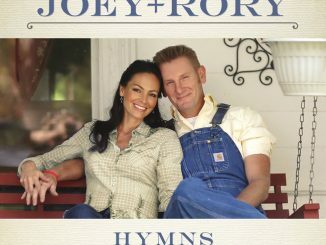 Nationally syndicated Keep The Faith will also be airing their sit down with Lyons, and her appearance Life Today with James & Betty Robison will air on Thursday, Feb. 23. “Lyons’ candor makes this book hard to put down,” shared Christian MARKET about her latest release. 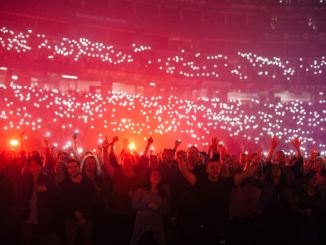 To celebrate the release of You Are Free, Lyons is hosting a Freedom Night this evening at The Well, a city-wide gathering of women in Nashville, Tenn. Lyons’ husband and Q Ideas Co-Founder Gabe Lyons will take part in the evening, and GRAMMY® winner Chris Tomlin will be leading worship. fashionABLE will also be partnering with Lyons for the night.